That’s a wrap for MotoGP pre-season testing, it’s race time! 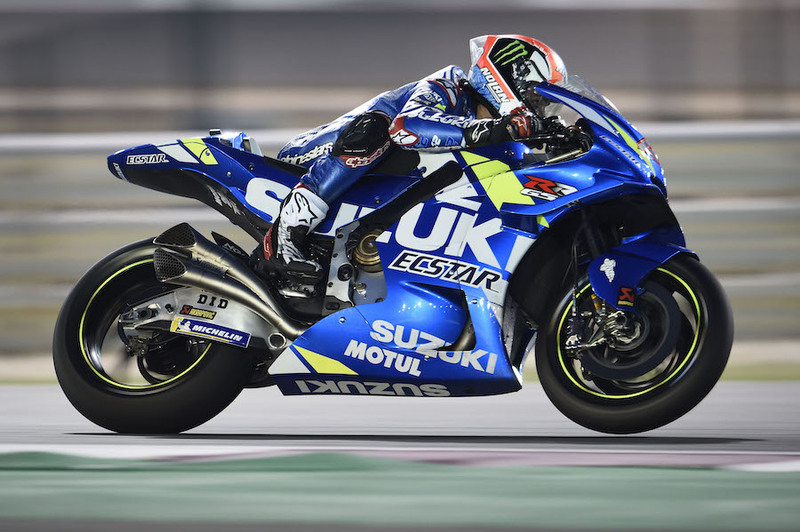 The last three days of testing at Qatar ended with Maverick Vinales back on top of the time sheets, four Yamahas in the top six, and (with other riders concentrating on race pace) an intriguing prospect for the first race of the season, at the same desert circuit in two weeks. In spite of blustery conditions on Monday, contributing to a number of crashes, all but one of the top ten were faster on day three, and times closed up. Possibly the conditions prevented a repeat of Sunday’s position, with all six makes inside the top 10 … but the point was made. One of the strongest teams, Ducati, seemed as strong as ever, with a raft of innovative ideas, although no spectacular time attacks at the end of the tests. But the usually dominant Hondas seemed relatively on the back foot, with injured riders and important decisions not yet finalised. And the European rivals? 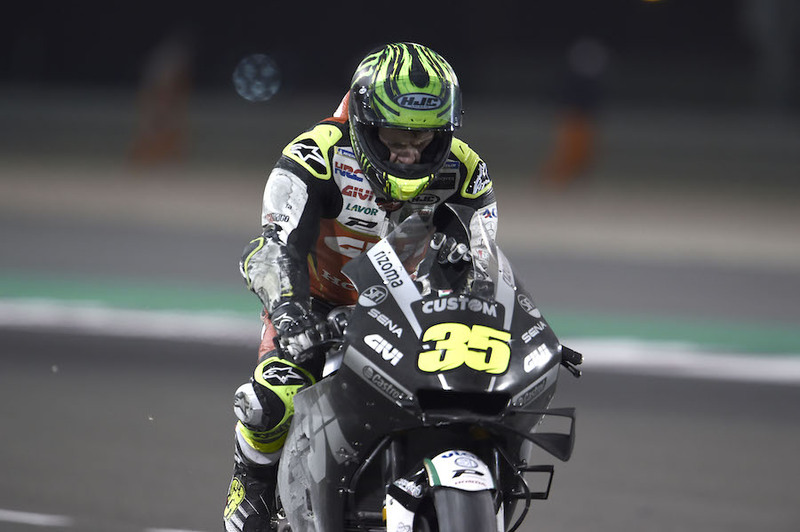 Aprilia’s all-new contender has regained momentum, according to rider Aleix Espargaro, after a mis-step in 2018; while KTM’s conspicuous efforts – with tons of parts and constant development – can hardly fail to progress, now that they have four riders in addition to Dani Pedrosa as new tester. 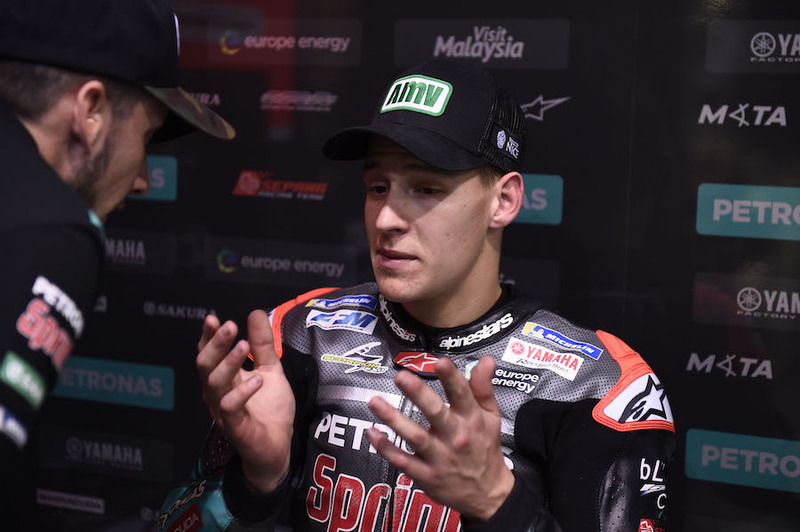 The other sensations of not only the Losail test but also the preceding run at Sepang were blazing rookies. 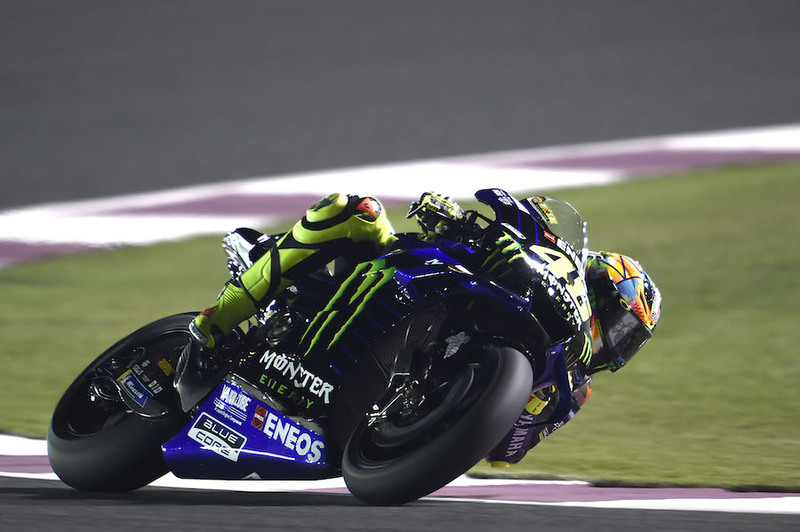 In Malaysia it was Pecco Bagnaia (Pramac Ducati); in Qatar Fabio Quartararo (Petronas Yamaha), third on day two, and even faster to place second overall on day three. 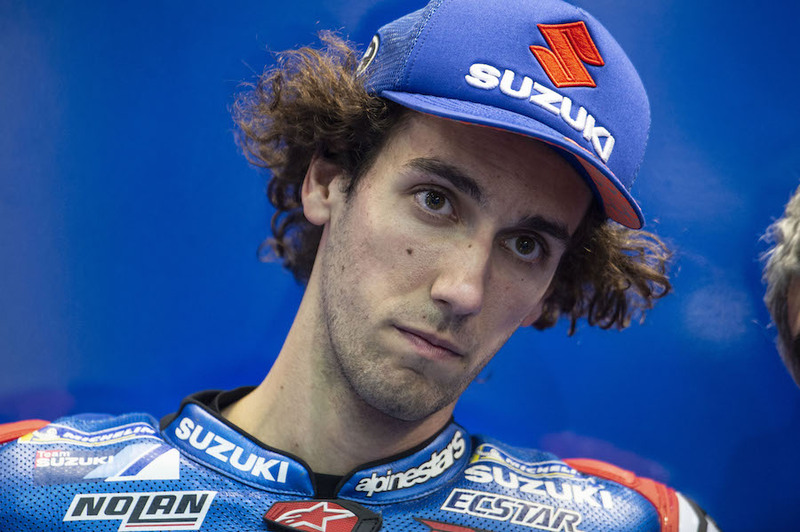 The final day’s times were faster for all the top riders except Alex Rins, concentrating on race pace. Even so, the Spaniard slotted in to third overall on consolidated times. Today’s third spot belonged to Marc Marquez (Repsol Honda), with Valentino Rossi (Monster Yamaha) swooping up from 19th yesterday to fourth today. 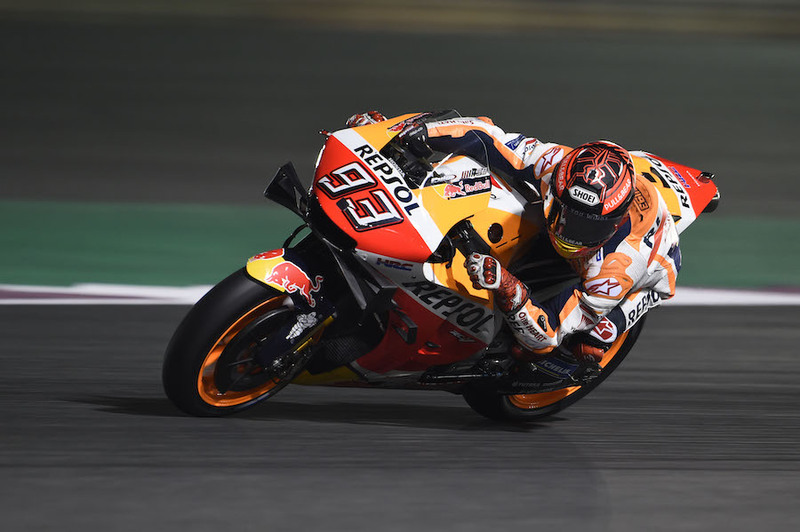 Another major improvement came for Jorge Lorenzo, new Repsol Honda rider, who carved better than a second off his Sunday time to place fifth today, sixth overall. 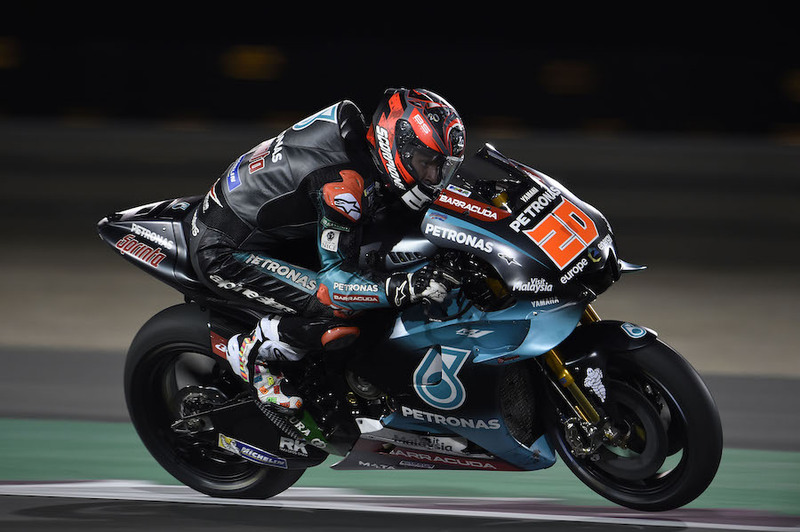 Second Petronas Yamaha rider Franco Morbidelli was up to sixth today, a tenth ahead of Pol Espargaro (Red Bull KTM), with Taka Nakagami (LCR Honda), Danilo Petrucci (Mission Winnow Ducati) and Jack Miller (Alma Pramac Ducati) completing the top 10. Suzuki riders Rins and rookie Joan Mir were next. With Rins, Ducati team leader Andrea Dovizioso did not improve his time, concentrating (as did other Desmosedici riders) on race pace, and ending up 15th on combined times. 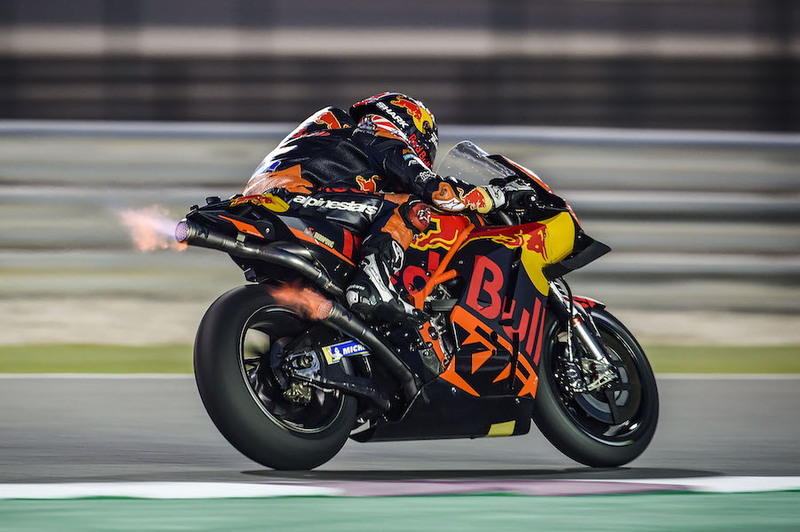 Marquez led the crash list, with two tumbles; Lorenzo also fell late in the day as the dew came down, appealing to race officials for an earlier race time in two weeks. 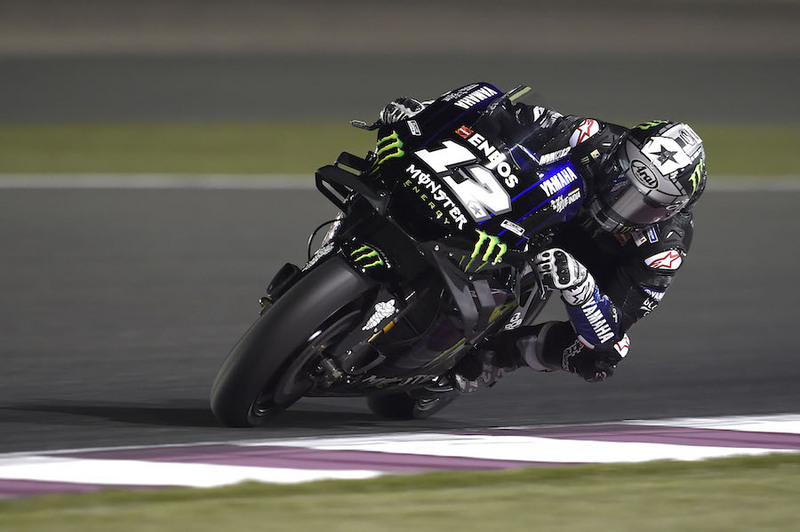 Others to fall included Johann Zarco, Cal Crutchlow, Pecco Bagnaia, Tito Rabat, Taka Nakagami and Alex Rins.